The Jeremy Ledbetter Trio lives in the spaces where disparate worlds of music collide and mingle . . . and blow the doors off the place. 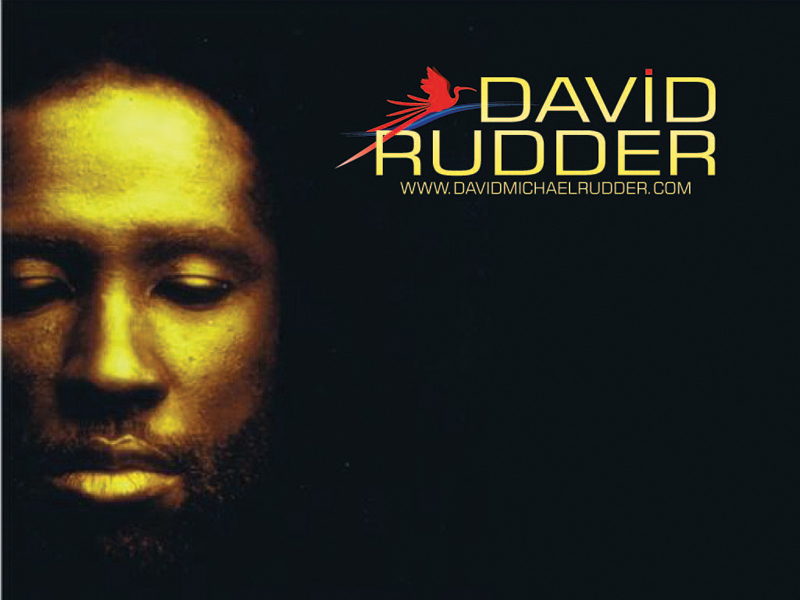 One of the great Caribbean artists of our time, David Rudder is an icon of calypso music and ranks among Trinidad and Tobago’s most revered national heroes. Jeremy Ledbetter has worked with Rudder since 2002, arranging and co-producing six albums and touring extensively as his keyboardist and musical director. 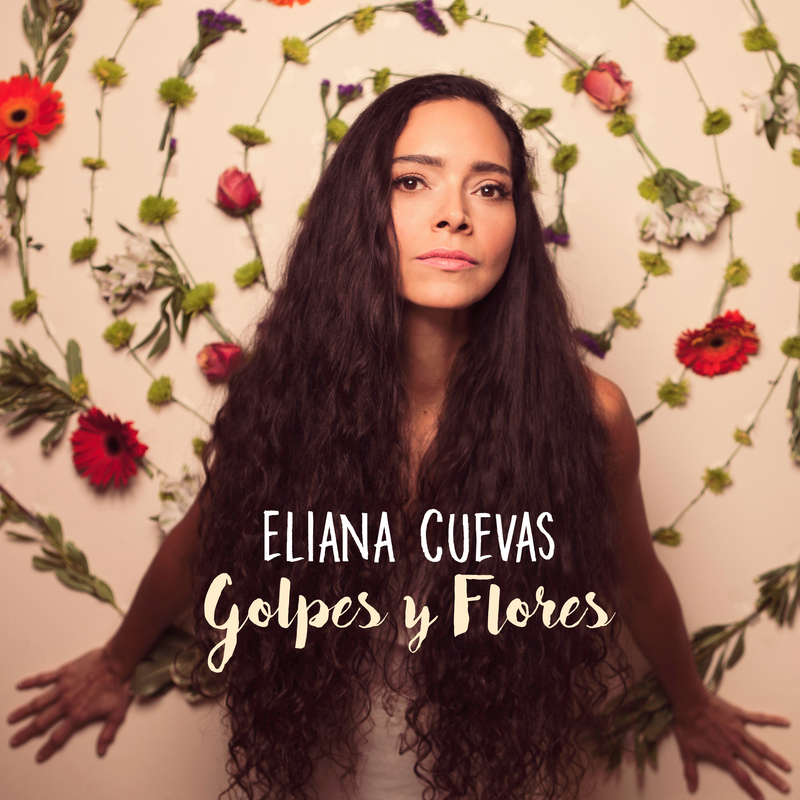 Venezuelan singer Eliana Cuevas has won just about every indie award in Canada over the years for her captivating songwriting and incredible vocal abilities. 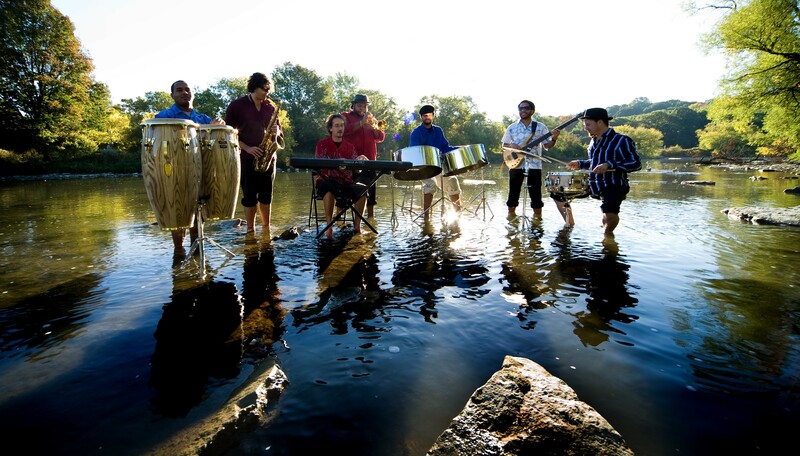 Jeremy Ledbetter currently travels with Eliana as her musical director and pianist, and produced and arranged her albums “Espejo” and “Golpes y Flores”. 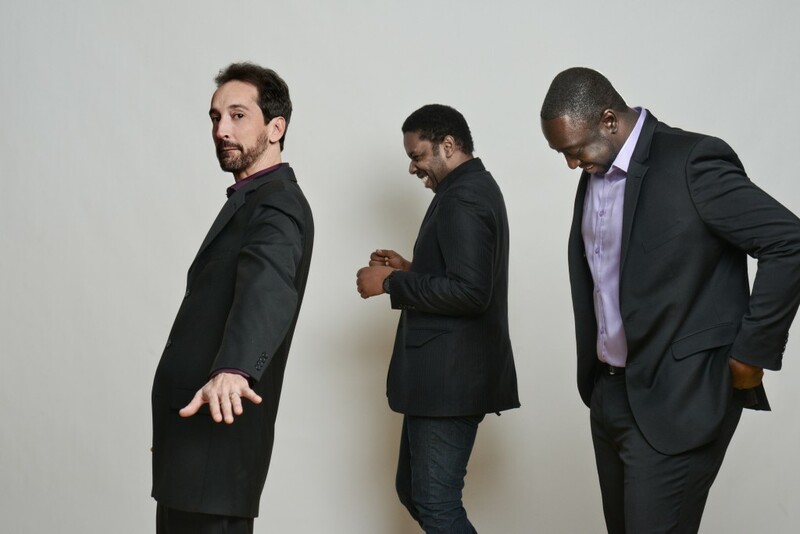 With their original Jazz/Funk sound now familiar to radio stations all around the globe, the Juno-nominated Jazz Exiles have arrived with their second recording, entitled “ELEMENTALS”. Once again we have drummer/composer Mark Kelso leading the way on the drums, Rich Brown on the electric bass, Jeremy Ledbetter on keyboards, Luis Deniz on alto saxophone, and Joey Martel on electric guitar.